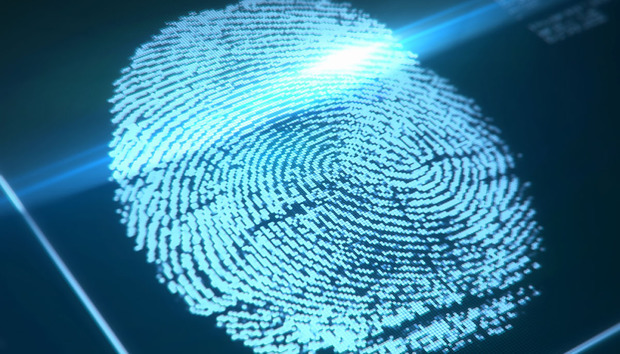 It’s not clear how fingerprint scanning would work on Chromebooks. Presumably, it would be used instead of your Google password to sign in to your machine on a daily basis. Fingerprint scanning could also come in handy to authorize Google Play purchases once Android app support goes mainstream on Chrome OS. Who knows? A little further down the road, Chrome OS could also support third-party web logins similar to what Microsoft is doing with Windows Hello in Microsoft Edge. In fact, that's more than likely because Google, along with Microsoft, PayPal, and others, is working on a standard for biometric authentication for websites and web apps. Why this matters: Google is one of many companies trying to figure out a future where passwords are no longer used for authentication—or they're at least deemphasized in favor of more convenient, yet secure, methods like biometric authentication. Google may also be trying to improve Chrome's relationship to Android by adding key features the mobile OS already has. That’s especially important because users will expect Android apps on Chromebooks to work just as they would on a phone or tablet. In addition to fingerprint scanning, Google is bringing PIN-based authentication to Chromebooks, as first noticed by OMG Chrome. The feature is already available in the Chrome OS Canary channel. « What is phishing success?